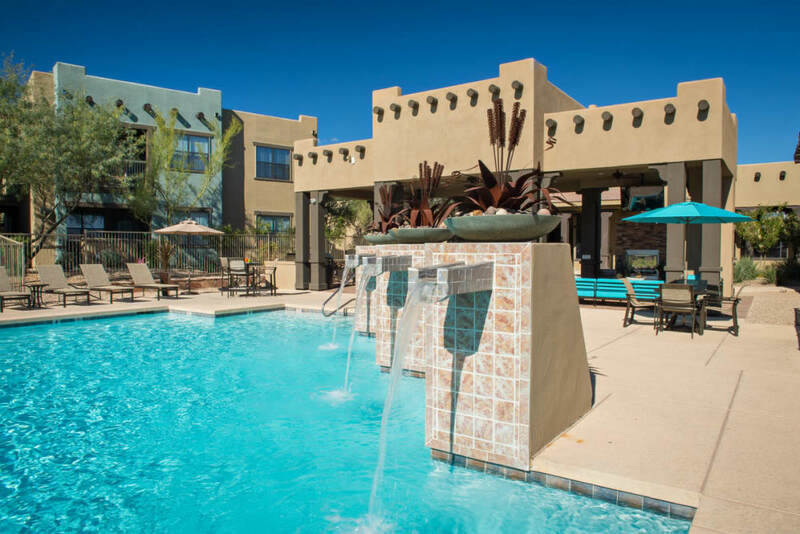 Built into a mountainside at the edge of the North Valley, Las Colinas at Black Canyon brings the beauty of the Sonoran Desert home. 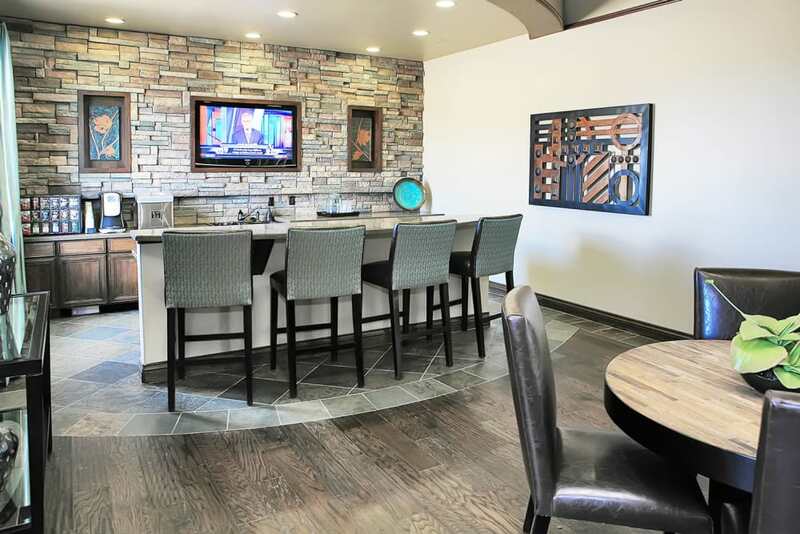 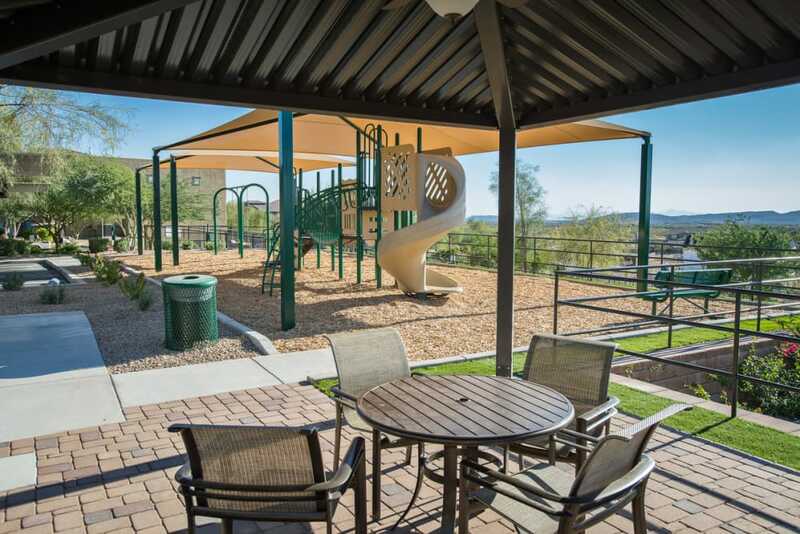 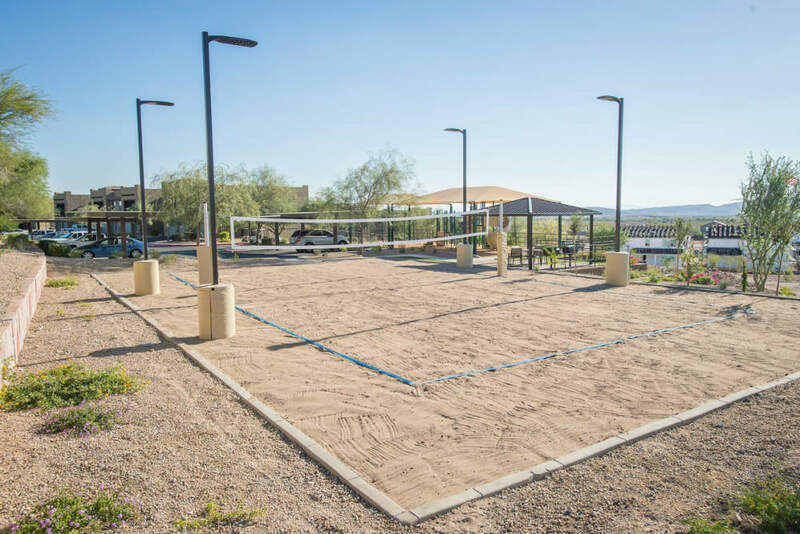 Our luxury apartment community in Phoenix, AZ, sits in perfect harmony with its surroundings, offering spectacular views and a rich landscape of its own. 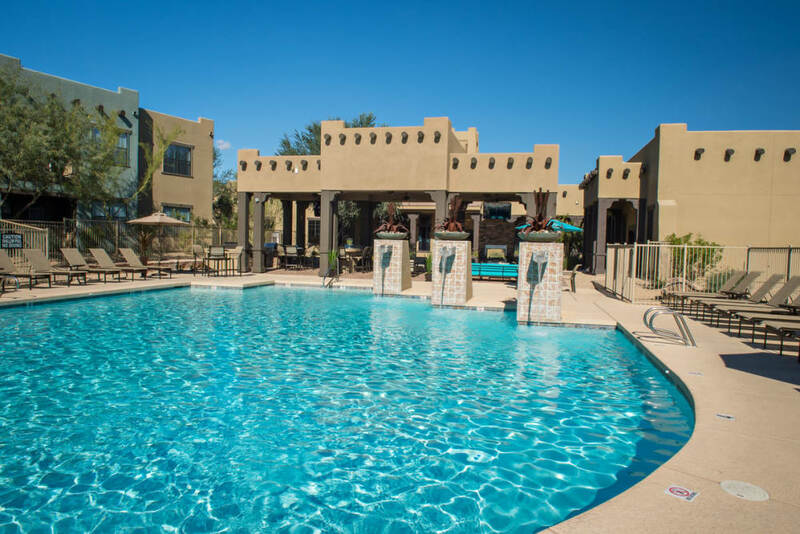 Picture long afternoons by the pool, relaxing to the sound of the water feature, and evenings under the gazebo enjoying the company of family and friends in the cool and fragrant desert air. 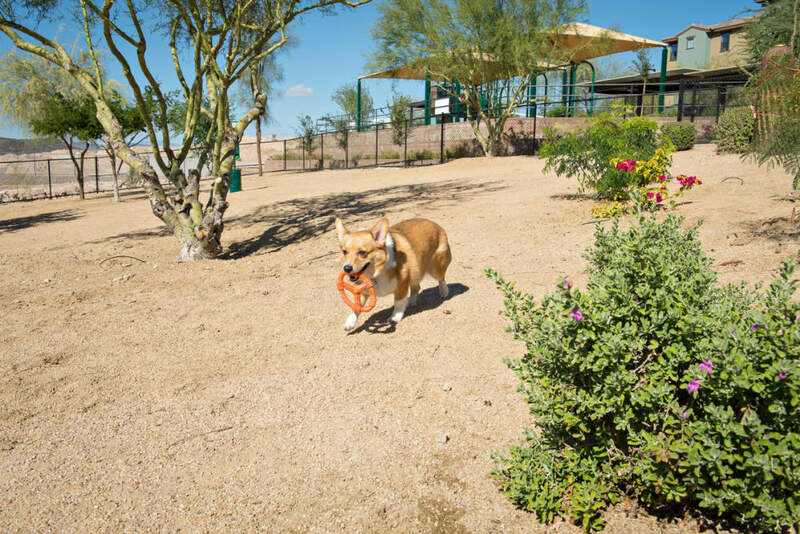 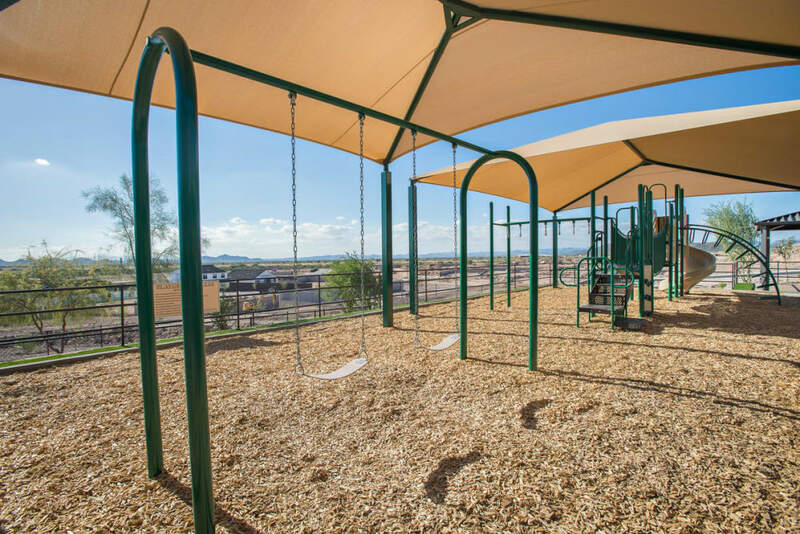 The kids can enjoy year-round fun on the playground, while the pup will make their own friends on the onsite dog park. 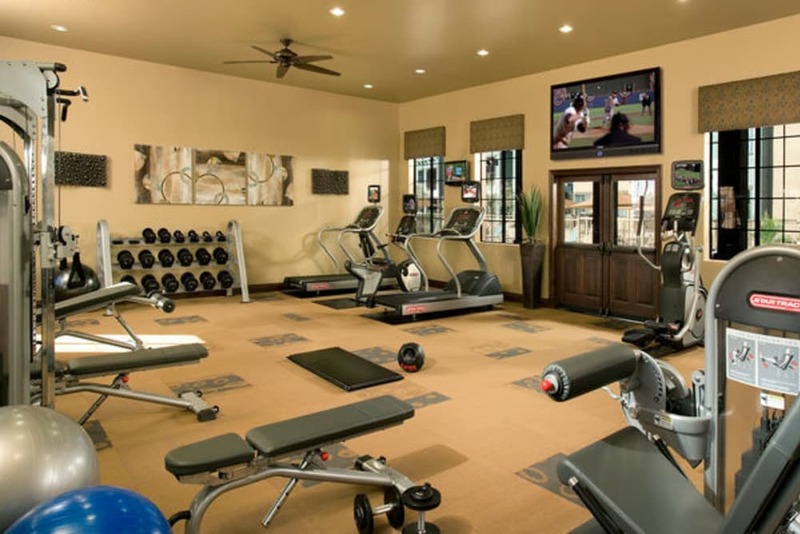 It’s easy to see yourself here. 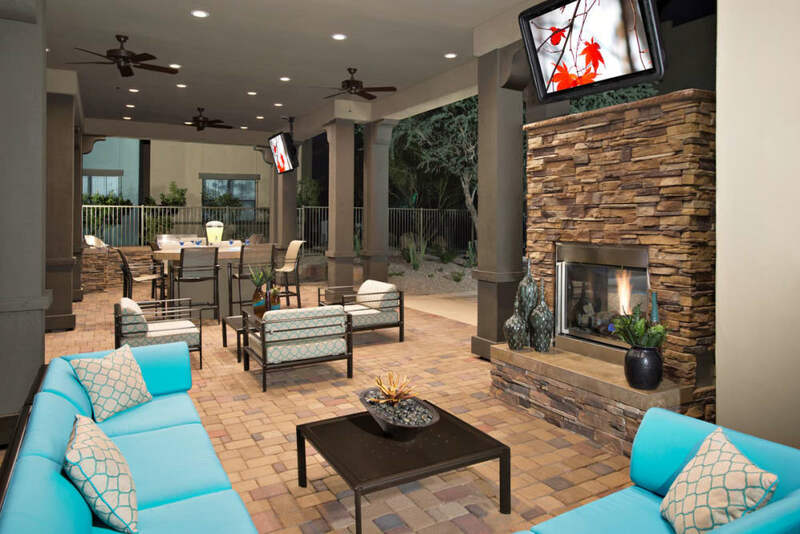 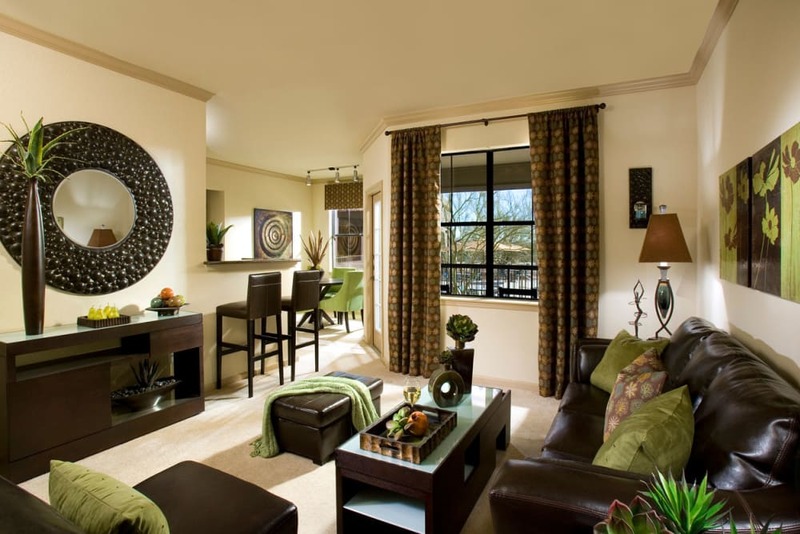 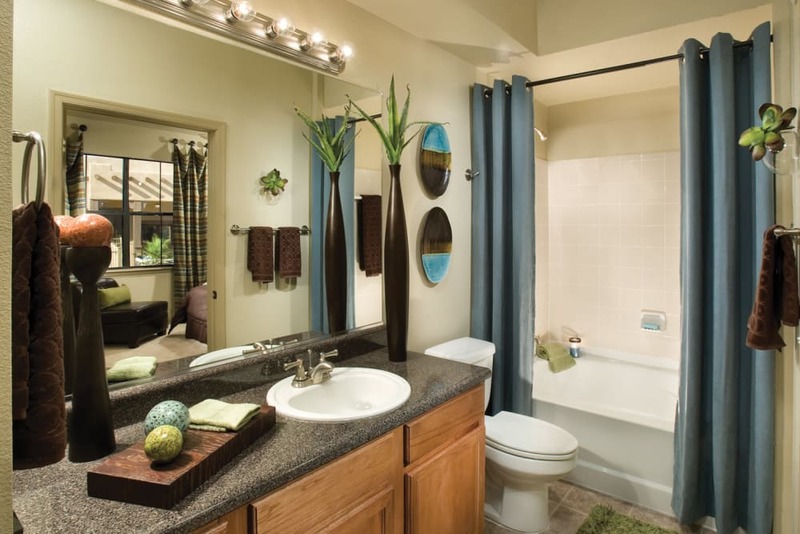 Spacious interiors offer the room you need to live the active life you want in Phoenix, AZ. 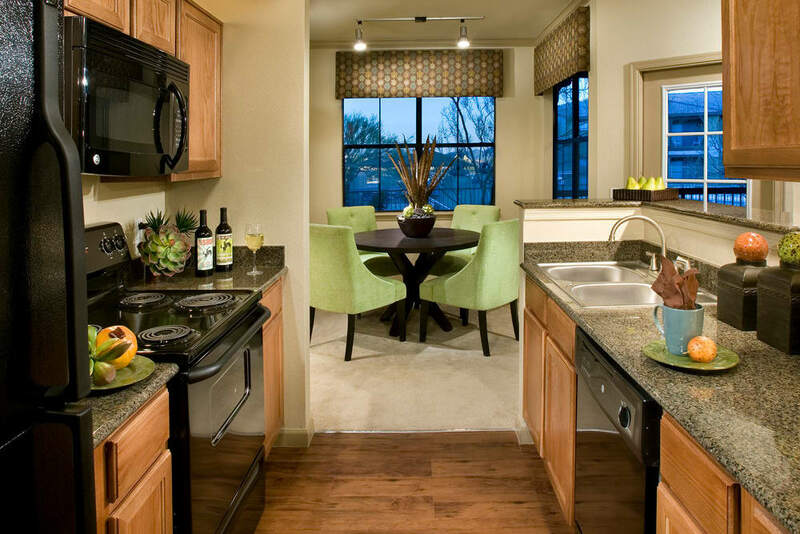 One, two, and three bedroom floor plans come with elegant crown molding, warm plank flooring, and contemporary brushed nickel finishes. 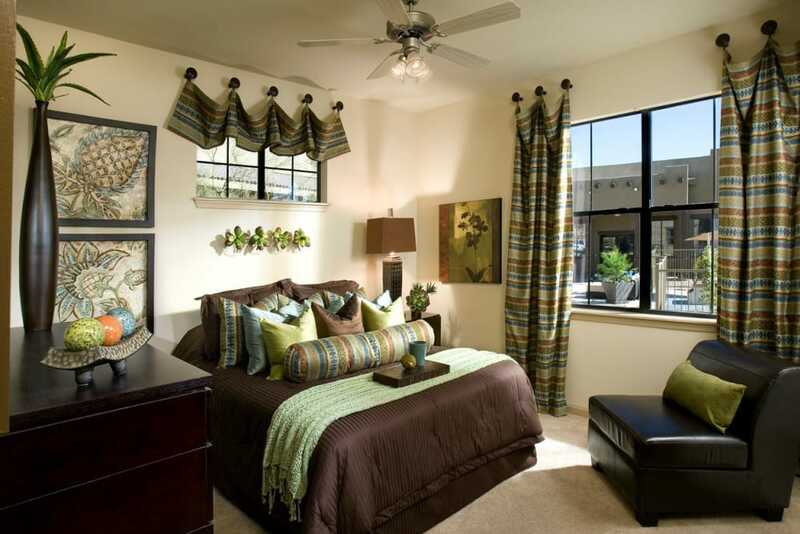 Comfort is easy with double-paned windows and ceiling fans. 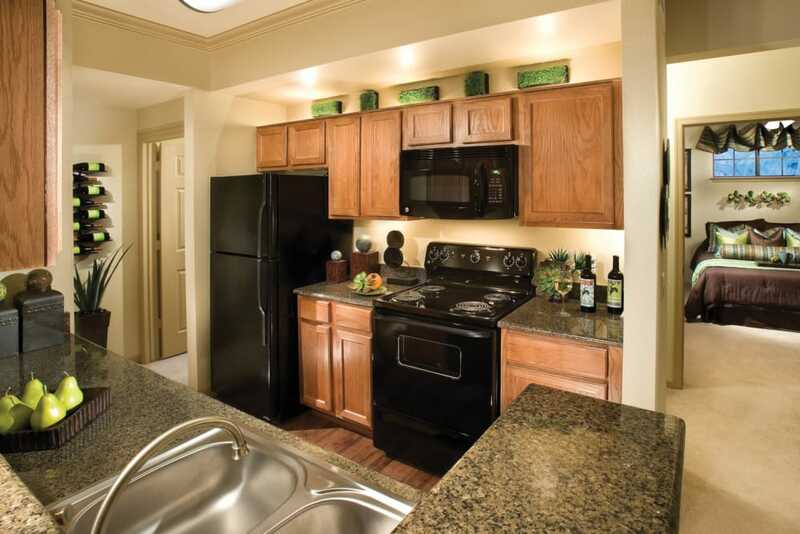 Granite countertops, a gooseneck faucet with sprayer, and sleek appliances offer sophistication and practicality. 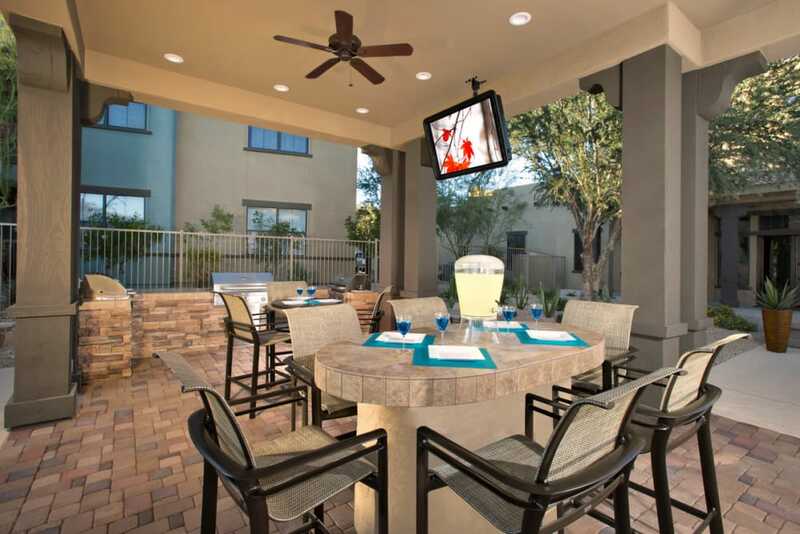 And your private patio or balcony provides a breathtaking panorama from sunrise until the stars come out at night. 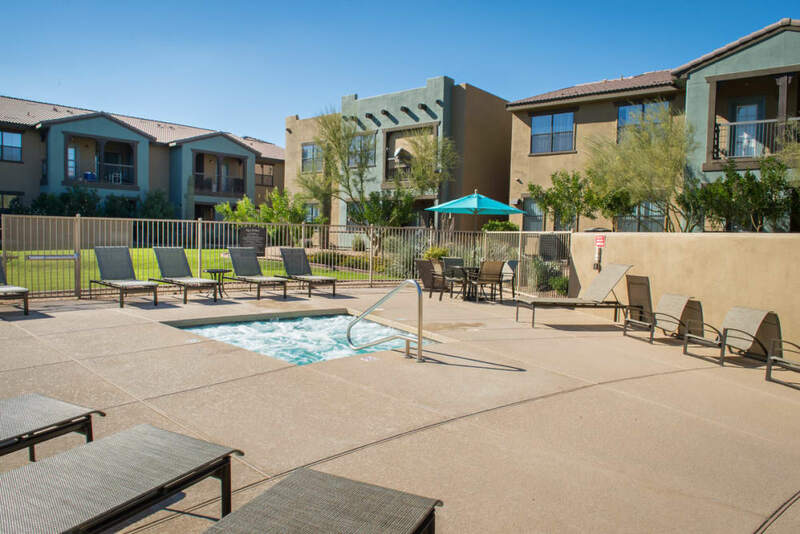 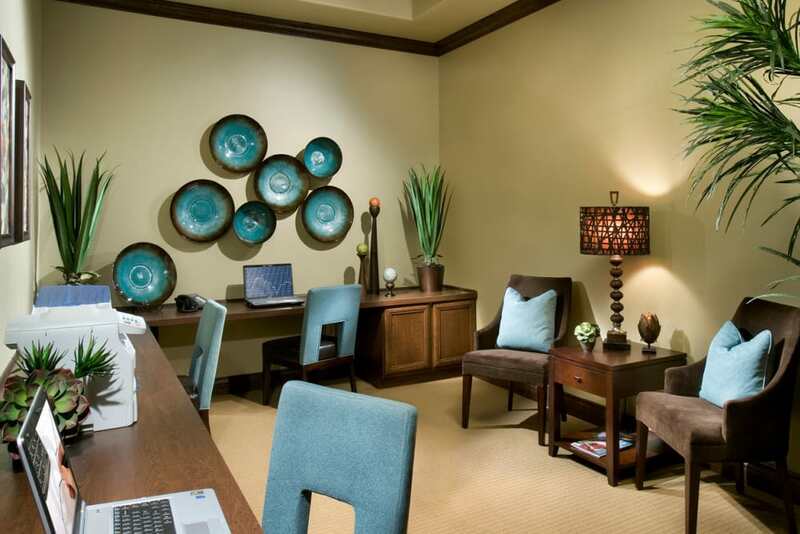 Ask our team at Las Colinas at Black Canyon about available corporate suites and furnished apartment homes in Phoenix, AZ.